Gai Barone is one artist who is going to be making a huge impact in the music scene this year. The Italian producer and DJ has been creating waves in the industry over the past years. 2017 saw Gai carving out a dark, provocative, increasingly recognizable soundscape with each one of productions and currently stands on the threshold of an electronic dance music breakthrough. Bonzai chose this moment perfectly to hand over the reins of the yearly progressive mix into the hands of Gai this year! Mixing edition 006 which happens to be the Italian’s first solo-mixed release, it puts his singular take on electronic music – one more complex and meticulous in character – into tack-sharp focus. In The Mix will undoubtedly get you in the zone whether chilling out solo or vibin’ out in a larger club atmosphere. 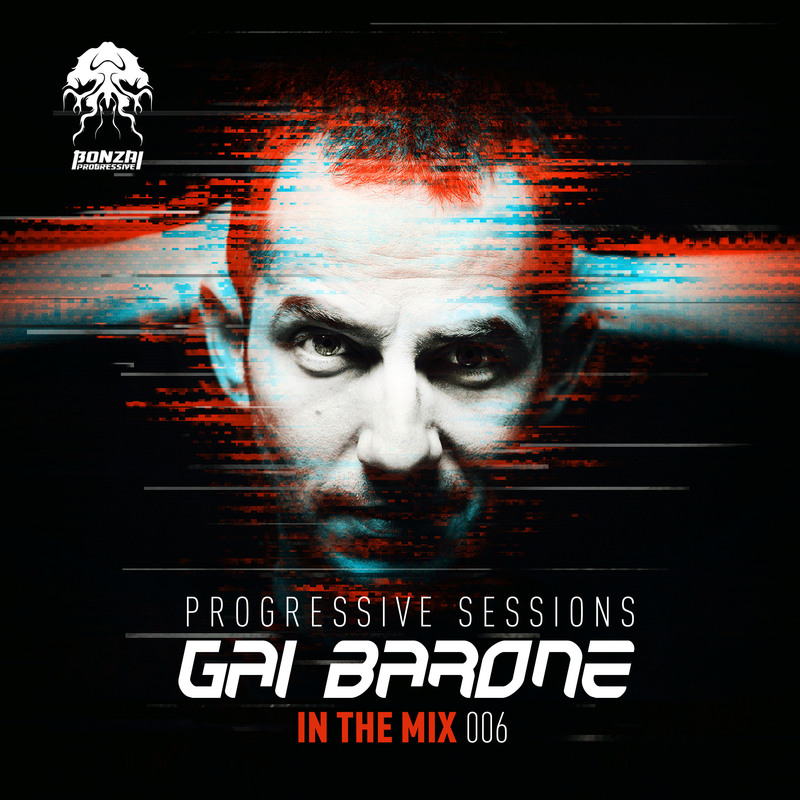 Barone has designed the series to reflect his “Portrait-style” delivery, meaning that each track stands out as an individual piece, different than the rest, but still joins the rest to form a larger whole. Get your copy of the compilation here!